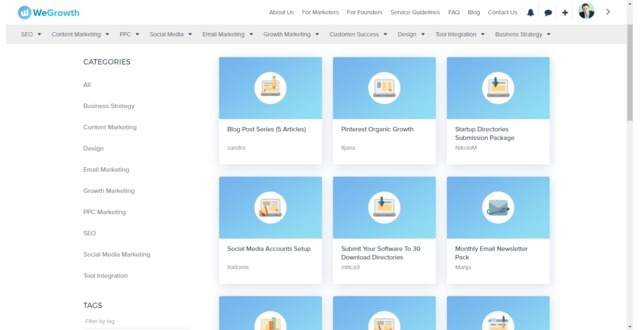 Online Marketplace for Growth Marketers with proven track record. 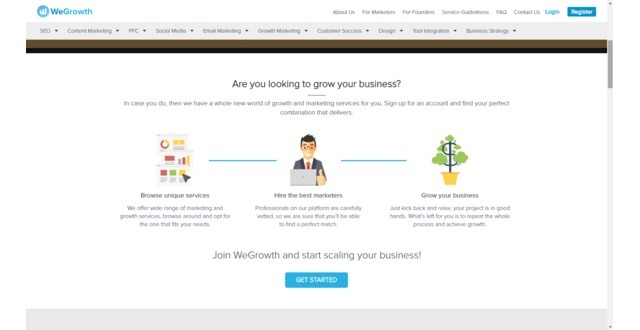 WeGrowth is an Online Marketplace which connects service providers - Growth Hackers and Marketers with potential clients that need their services. Experts and their services are carefully chosen by an experienced team of marketers and rigorously checked out before their service is publicly available. Services cover the entire AARRR funnel. Growth Marketer @KickAssGrowth and @WeGrowth . Political Science Graduate. Former Digital Communications Manager @Delta Holding. Living in Belgrade, enjoying life. 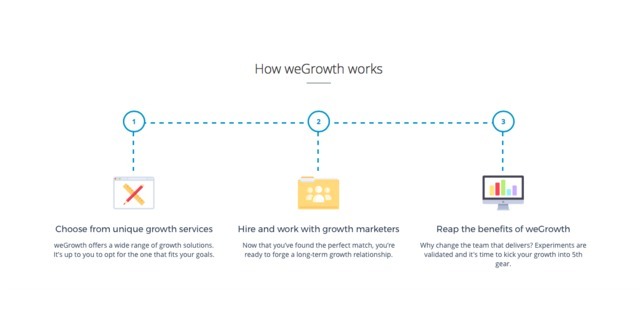 WeGrowth's business model rests on the fact that Startup era we're currently living in has shown great demand for quality growth hacking and marketing services. Based on growth ideas achieving fast results in a certain period. High-quality services which rest on measurable results. Platforms which provide similar services also have plenty of bad services being posted. 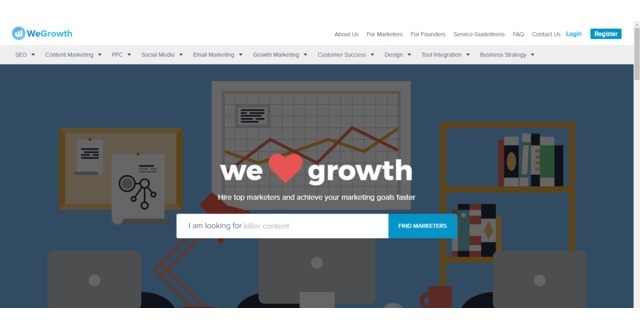 At WeGrowth, a team of professional growth marketers (who also happen to be the masterminds behind KickAssGrowth) will determine whether services that marketers want to promote and connect with startups are of the top quality and with focus on growth. 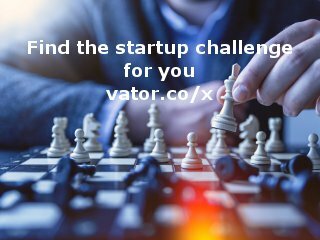 Connecting only the best marketers with startups and just claiming the determined fee of 12% on transactions between clients and service providers. It is just the amount necessary to keep WeGrowth growing. KickAssGrowth team of 20 expert marketers and growth hackers who have experience handling multiple startup clients and achieving growth for them be it pre-launch, launch, post-launch. Team with a lot of experience in digital marketing and growth hacking. 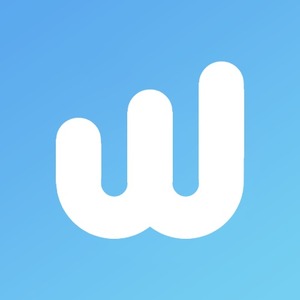 Sustainable source of revenue which in return provides the capabilities of dedicating team members to WeGrowth. Connections and experience in the startup world.